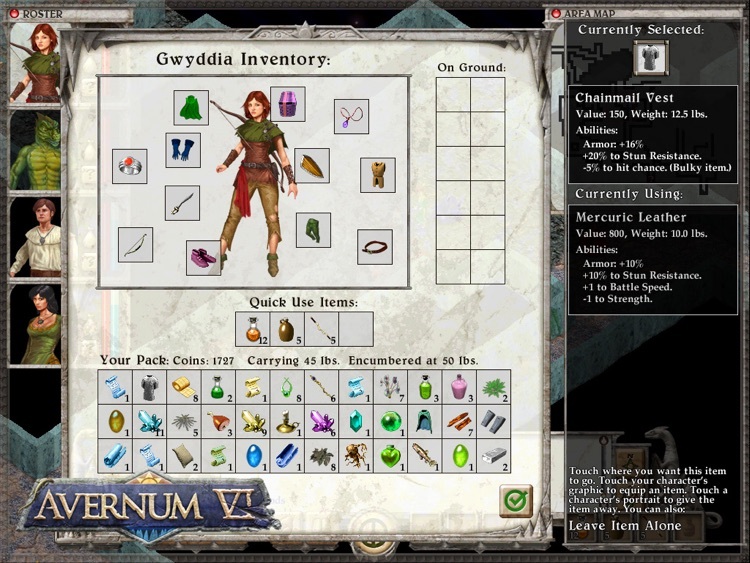 Avernum 6 is an epic, indie fantasy role-playing adventure. 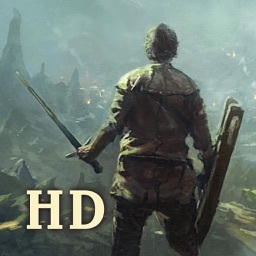 It is optimized for the iPad and features an enormous world, a fascinating story, and 30+ hours of gameplay. 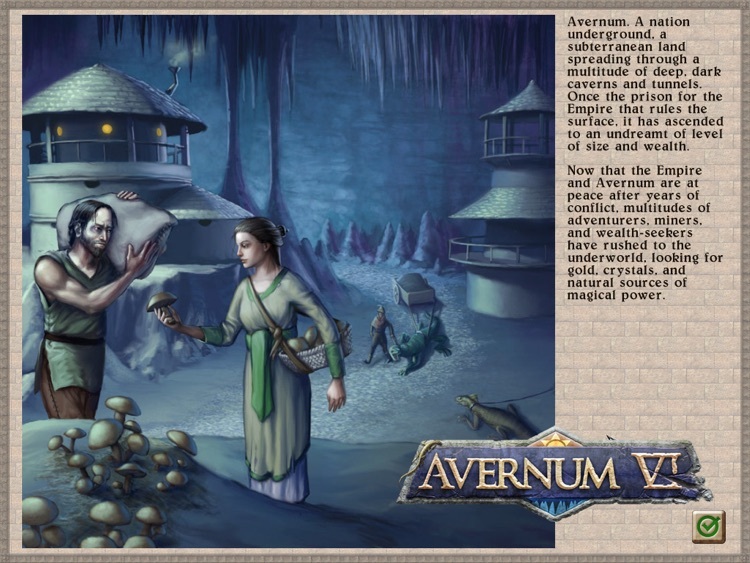 Travel into the strange subterranean land of Avernum, full of dungeons, labyrinths, and constant warfare. A set of disasters threatens to destroy your homeland in a spasm of famine and warfare. Only you can help your people to get to safety before everything falls apart. * An enormous world. 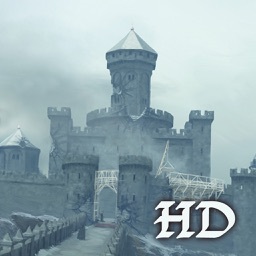 Hundreds of quests, dozens of dungeons and enemy fortresses, and multitudes of characters. 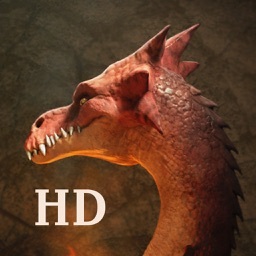 * A fascinating storyline, full of surprises, treachery, and epic battles. * Many unique encounters. 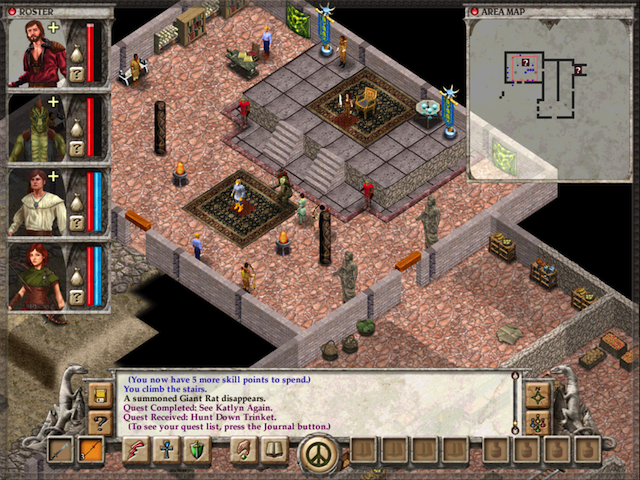 Not just mindless hack and slash. 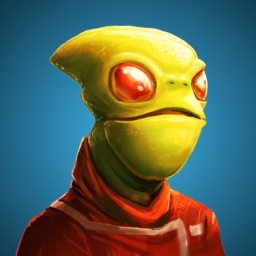 * Many unusual enemies that will require clever tactics to defeat. 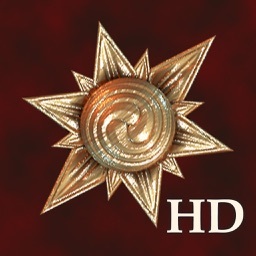 * Rich game system with over 50 spells and battle disciplines, many character building options, and powerful secret skills to unlock. 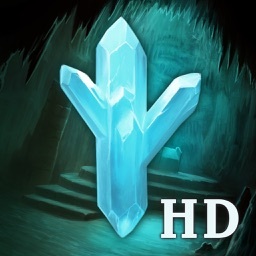 * Unique game world. 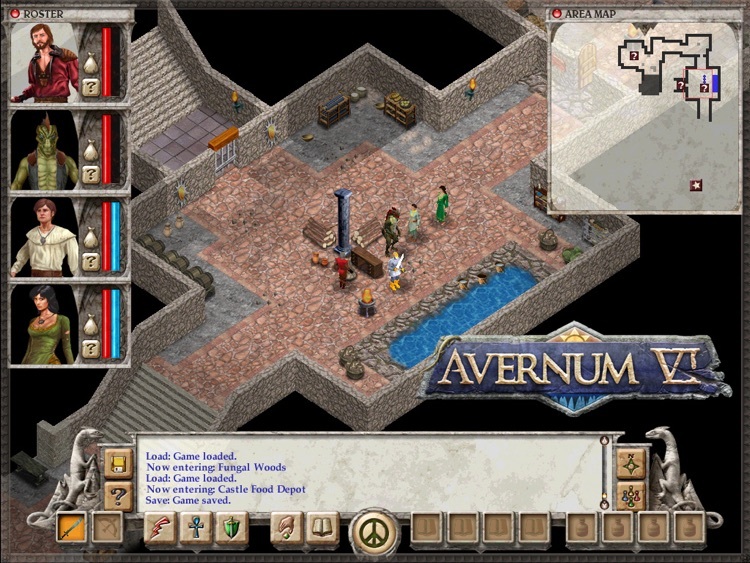 Unique races and settings make Avernum different from any RPG out there. 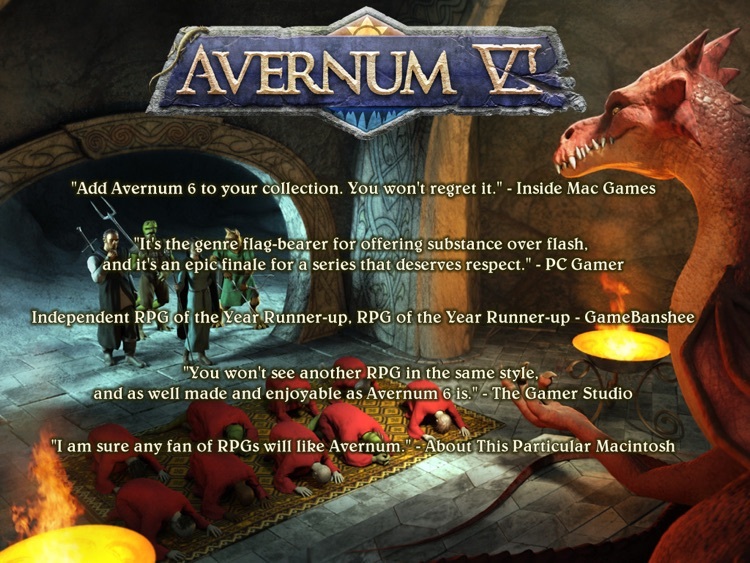 * When you purchase Avernum 6 HD, you get the entire game! No need to keep buying more stuff inside the app. 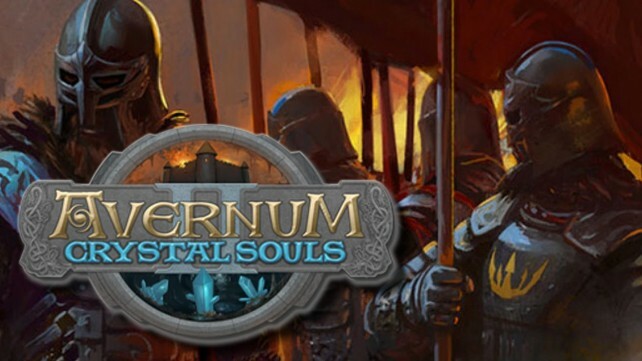 Avernum 2: Crystal Souls HD was removed from the App Store almost as soon as it launched, due to changes in iOS 8.3. 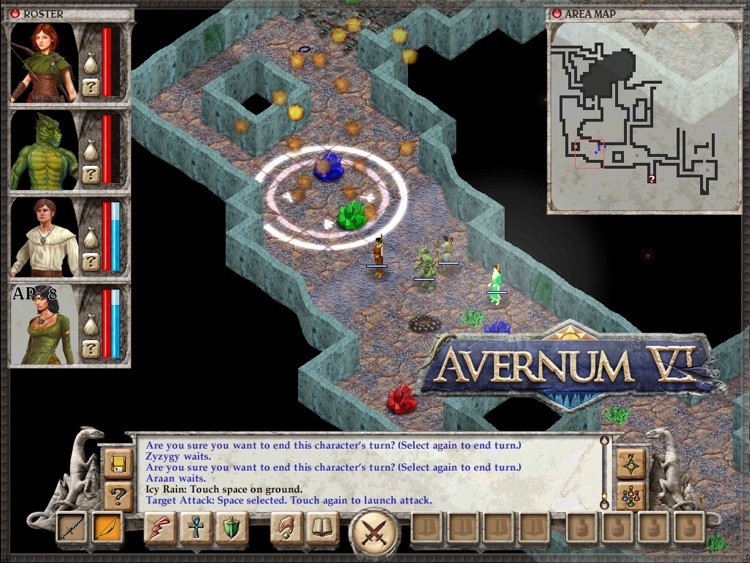 Take on the goblin underworld to save the citizens of Avernum in this classic role-playing game for the iPad.